Daniels Corporation has been introducing ubran agriculture opportunities into newly developed home communities across the GTA. 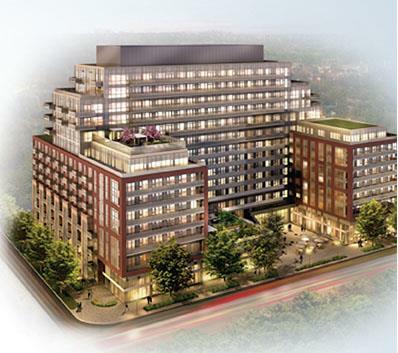 Daniels Corporation is also bringing that culture to High Park Condominium. This is a great opportunity for residents to exercise their "green thumb" in while living in a condo and getting to know their neighbours. Daniels is bring the suburban culture to urban living. Situated in one of Toronto's desired neighbourhoods, this High Park condo has the best of Toronto living. 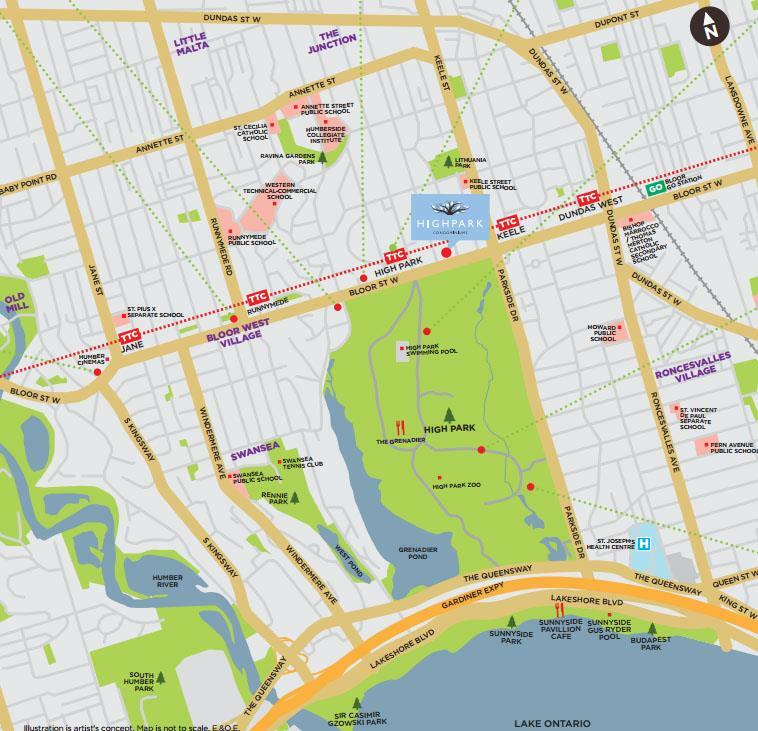 The High Park Condo is across the street from High Park, walking distance to vibrant Bloor West Village, walking distance to subway stations, and only minutes away from Downtown Toronto. Not only does High Park Condos offer a garden for residents to enjoy, but they are also offering a bike clinic with local cycling experts and they will also provide a bike-share program, first of its kind. 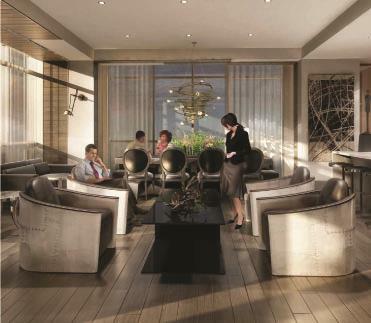 Amenities at High Park: 18,000 sq ft of club space and located on 3 different floors. Rock Climbing Wall, Fitness Area, Garden Plots, Garden Nursery, Dog Spa, Indoor/Outdoor Yoga & Pilates Area, Cardio Studio, Billiard Room, Party Room, Outdoor Lounge, Sun Deck, BBQ Area, And Picnic Area and much much more!! 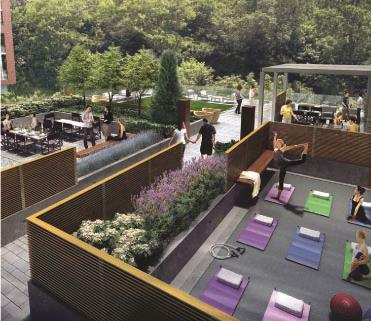 This is a condo development that promotes healthy living for their residents. Buy this incredible development for only 5% down*. Incredible $$ cash back incentives*. *incentives apply to selected suites. Call us today for the latest incentives.